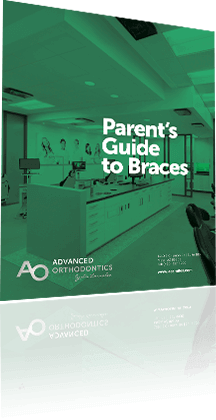 Everything you and your child need to know about braces and the treatment process. 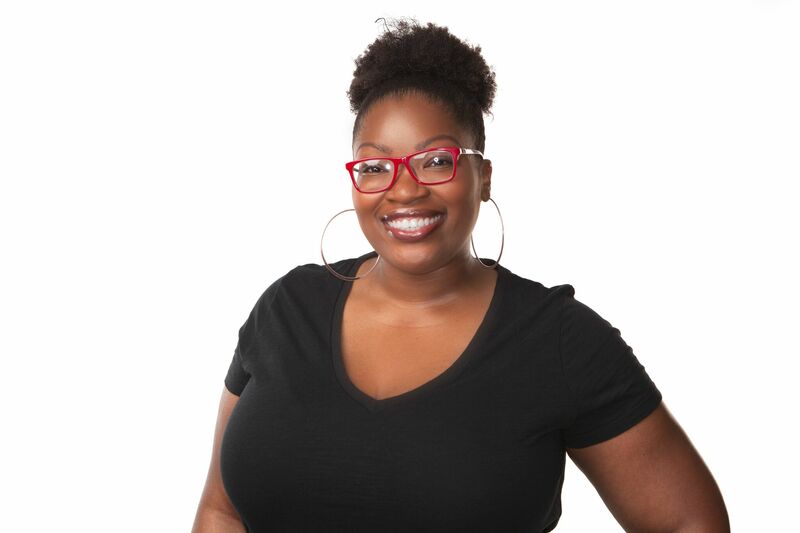 At Advanced Orthodontics, Dr. Larrabee believes that the jaw health of a patient is just as important as the aesthetics of having straight teeth. Following his orthodontic residency, Dr. Larrabee elected into an additional two-year training course with the Roth Williams International Society of Orthodontists. 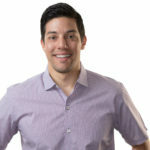 As a Roth Williams Orthodontist, he has been trained in the ability to correct the bite in harmony with the temporomandibular joint (TMJ) complex as well as align the teeth to create a unique, healthy smile and jaw joint. At the time of his training, only 5% of orthodontists were Roth Williams’ certified. What makes a bite healthy? The ideal bite is created when the majority of force between the upper and lower teeth is distributed evenly across your back teeth, up to the canine. An improper bite can occur when the back teeth don’t touch, or when the bite is uneven and one side of the jaw has more force than the other. These out of balance bites can lead to TMJ inflammation, popping or locking of the jaw or uneven wear of the teeth. Why is having a healthy bite important? Your teeth and TMJ are just a small part of a much more complex system of muscles and joints that can have effects on your head and neck. An improper bite can be caused by your genetics, loss of teeth, injury, or just poor luck. Headaches, uneven wear of your teeth, chipping or cracking a tooth, and clenching are just a few of the issues a misaligned bite can cause. 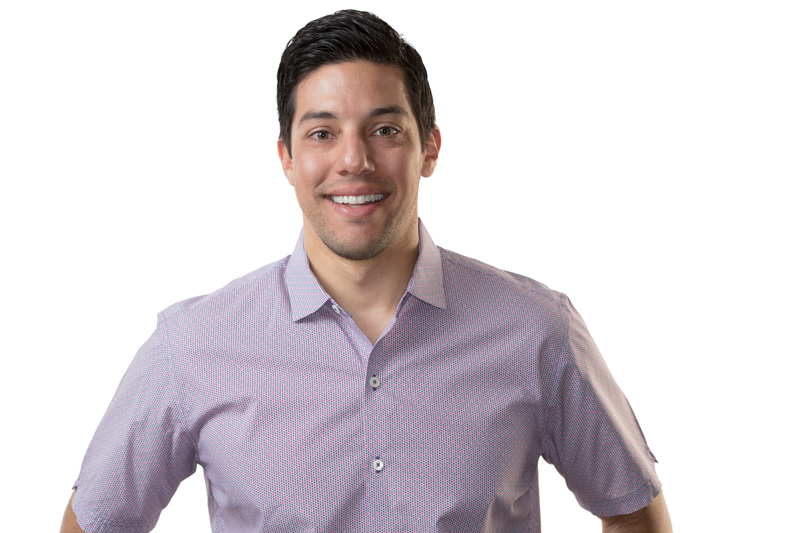 Dr. Larrabee recommends an orthodontic consult prior to implant placement so that he can help provide the most stable bite prior to implant placement. This allows the best chance for implant success. 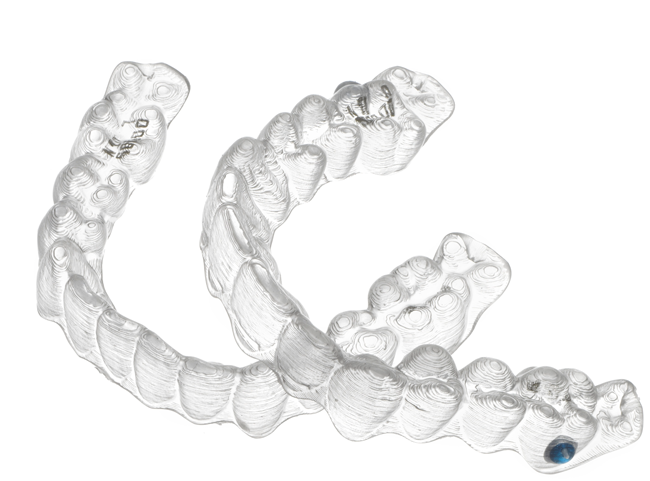 Orthodontic treatment is often recommended to patients who are in the planning stages of cosmetic dentistry. With dental implants it is vital that the implant remains stationary following its placement and your bite is properly aligned with no excessive force placed on the implant. The first step in determining whether your bite is the cause of your dental issues, or to evaluate for cosmetic dentistry, is to schedule a complimentary consultation with Dr. Larrabee. At your initial appointment, Dr. Larrabee will take photographs, a 3D x-ray, and perform an extensive examination to determine the best treatment plan for your dental, oral, and bite health. 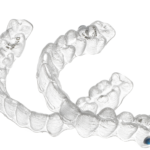 As an Elite provider of Invisalign, Dr. Larrabee is able to correct the majority of bite issues with custom created clear trays. If you’re in the Mesa, Gilbert, Chandler, Queen Creek or even San Tan Valley areas and are interesting in finding out more about Dr. Larrabee, Advanced Orthodontics, or the Roth Williams philosophy, call our office today to schedule your complimentary consultation. Our Advanced Orthodontic families drive from all over the East Valley to see Dr. Larrabee as he was voted “Best Orthodontist” in AZ Foothills Magazine several years in a row, and awarded “Top Doc” by his colleagues. We can’t wait to show you why! What is the Best Age to Start Orthodontics?